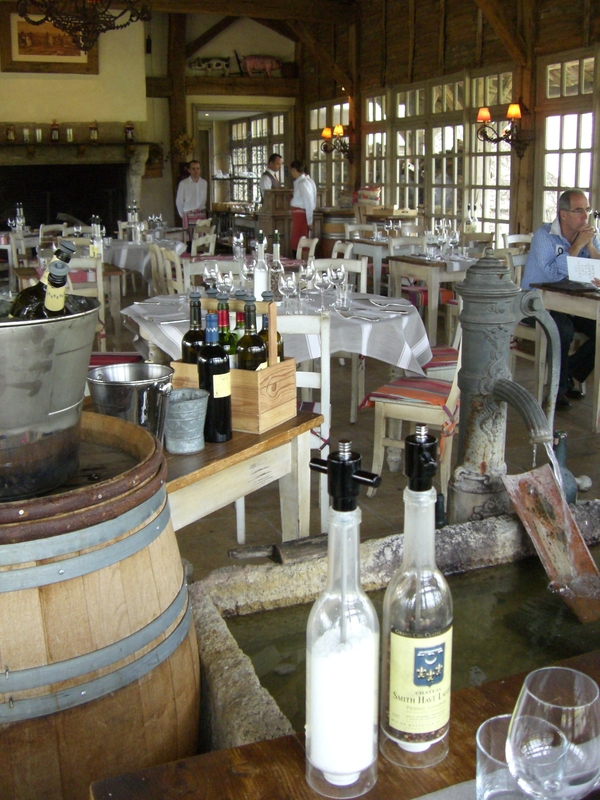 La Table du Lavoir is built on the 19th c. site of an old vineyard wash house the wives of the vineyard workmen would use on laundry days. 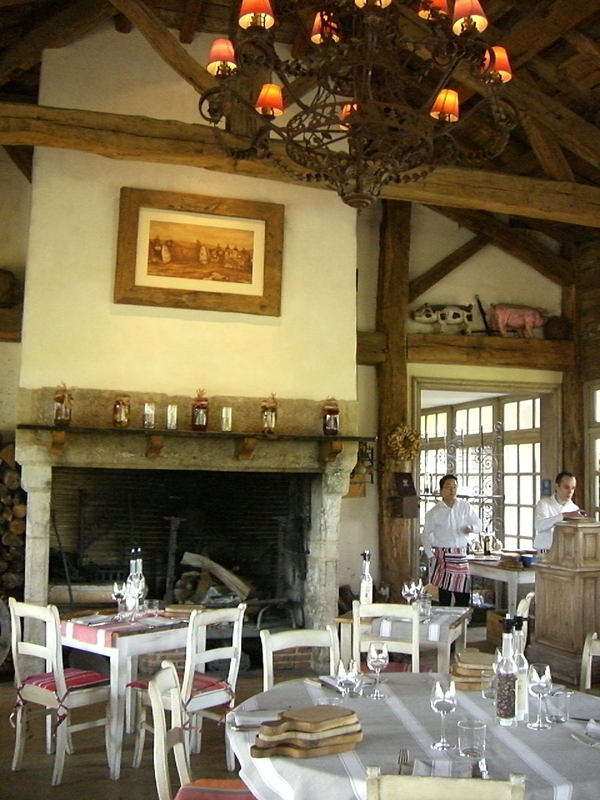 It has been re-built, just across the road from Château Smith Haut Lafitte, stone by stone. 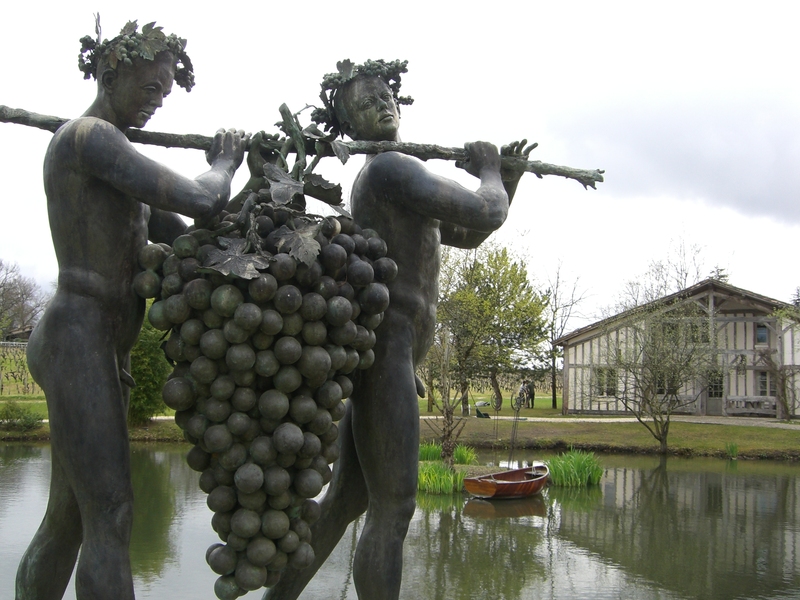 Its roof beams are recovered from the 18th c. cellars of Château Lafite-Rothschild. 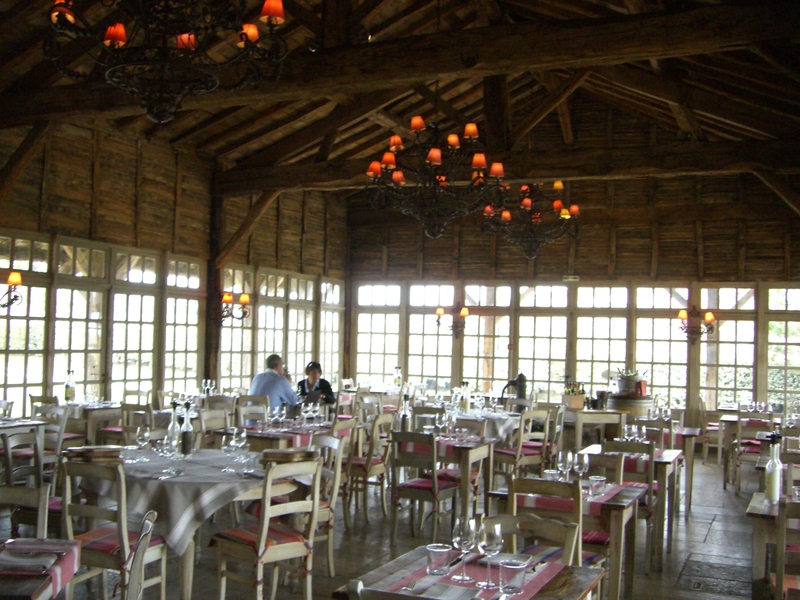 Its lovely glass doors – “French Doors” – are opened during the warmer Spring and Summer months to accommodate terrace dining overlooking the famous Bordeaux vineyards. During the colder months, or on rainy nights/days, the roaring period fireplace serves two functions: to heat the room and to roast the delicious-smelling meats. 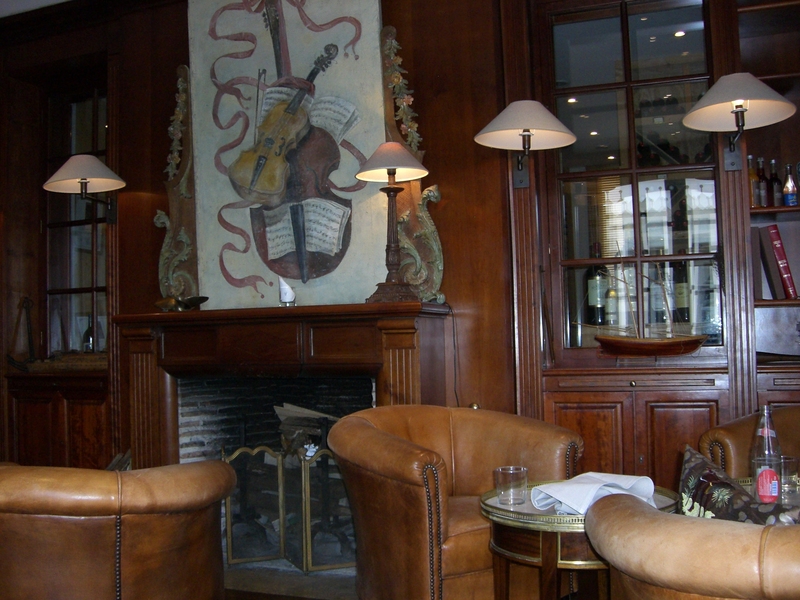 This is the “Bistro” restaurant of Hotel Les Sources de Caudalie and is run by Michelin starred Nicolas Masse. When he joined the team in 2010, on the 10th anniversary of the Small Luxury Hotel, he brought with him his philosophy of focusing on flavors concentrated in the local specialties of the region. 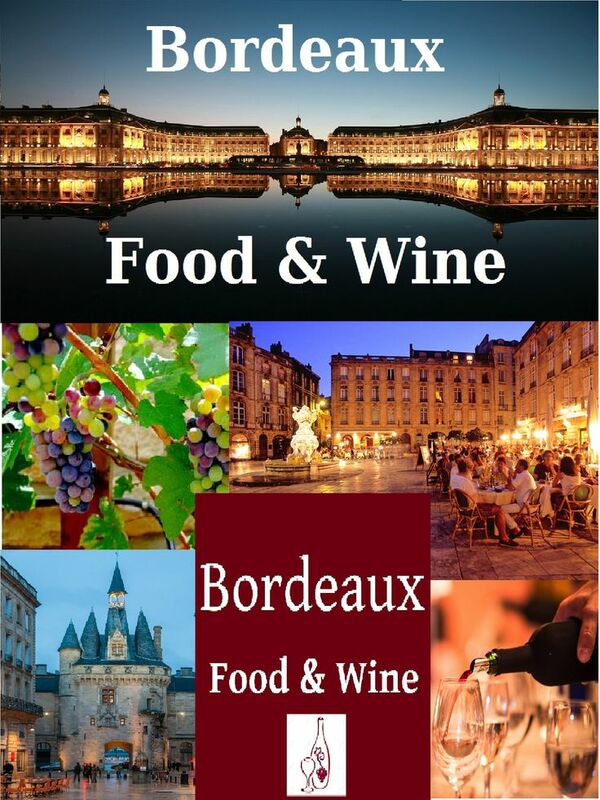 For this, Bordeaux offers a range of both meats and seafoods, because of its proximity to the Atlantic Ocean as well as its country terrain. 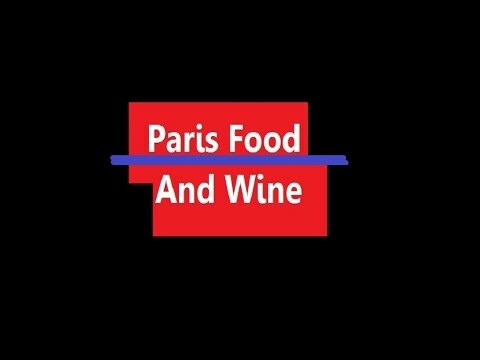 And, in addition, of course all the fresh produce and miraculous cheeses that the Gironde region, France is known for. The menus, printed on antique wooden laundry beaters, hold delights such as Roasted Duck with Stewed Apples and Red Cabbage, a feather-light Cauliflower Puree Soup, Home Made Lemon Tart – whose meringue topping is so picture perfect that your tastebuds can’t believe that it can also taste so good! Chef Masse practices seasonality in his cuisine which allows for a rich and varied menu at any time of the year. For Local Food And Wine lovers – Two Saturdays a month Chef Masse offers cooking classes at the restaurant. And every Saturday night, Head Sommelier Aurélien Farrouil hosts Wine Tasting Courses in the on-premise La Tour Degustation or Wine Tasting Tower. The Tower that has a part Cuban, with rich latte colored leather chairs, and part English feel to it, drawing on the Aquitaine’s regal heritage, overlooks the vineyards.